Nuset 2040 series 4-number/digit combination lock box with 3-number combo locking shackle. Nuset 2040 series 4-number/digit combination lock box with 3-number combination locking shackle. Both lid and shackle combination are required on lock box removal. 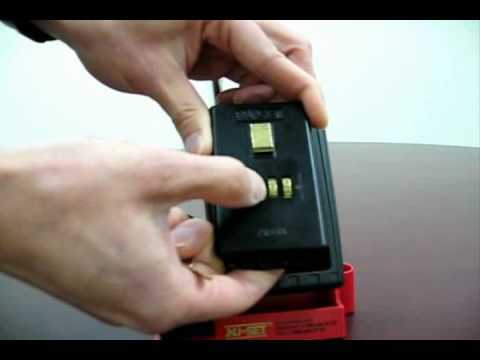 This video demonstrates how to lock & unlock a NuSet 2040 Lockbox and the steps to change the lock box lid combination.